Sightseeing in Carlsbad New Mexico. Free Tourism Info! Despite being a relatively small city, there are many exciting things to do in Carlsbad. While the area’s most popular attraction is undoubtedly Carlsbad Caverns, there is much more to see nearby, including several parks, a zoo, and an impressive city museum. Sightseeing in Carlsbad is a great way to spend time with your family. 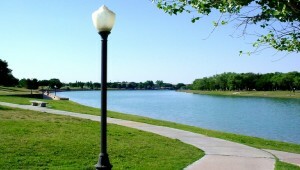 One of the most distinctive natural features of Carlsbad is the Pecos River that flows through the city as it makes its way south to Texas before emptying into Rio Grande. One of the best ways to experience the river is on a river cruise. Carlsbad Cruises offers daily hour-long guided tours on the Bella Sera, a 49-seat boat which provides visitors with insight into the city’s history. 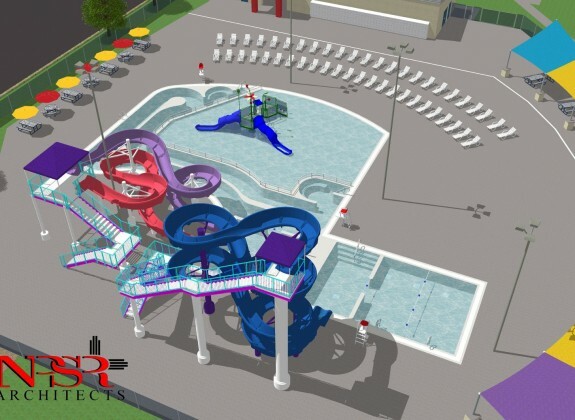 The company also provides rental paddle boats, kayaks, and paddle boards that you can use to explore the river on your own or in small groups. Another river attraction is the Pecos River Flume, an aqueduct that was constructed in 1889 in order to carry irrigation water over the Pecos River. It is a beautiful historical sight to visit at night due to the spotlights that were recently added in order to illuminate it against the night sky. Animal lovers should make their way to Living Desert Zoo and Gardens State Park on the outskirts of Carlsbad. The zoo is home to animals such as cougars, kit foxes, bison, bobcats, and elk, as well as an aviary with majestic birds like golden eagles, owls, hawks, and a roadrunner. The park also contains 1.3 miles of trails through a pine forest and sand dunes and numerous native plants, including many varieties of cacti. This is a great place to bring the family for an educational and exciting day trip. 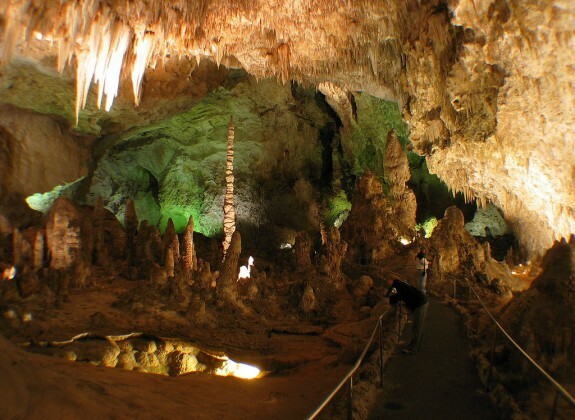 Carlsbad Caverns, New Mexico is a spectacular natural attraction that brings visitors to the area from far and wide. While it is most famous for its spectacular caverns that can be viewed on guided tours with park rangers or on one of two self-guided tour routes, it is also an important bat habitat. Once you’ve fully explored the caverns, including the immensely beautiful castle-like formation in the King’s Palace, make sure to stick around until sunset for the Bat Flight Program, when thousands of bats fly past visitors into the night sky in search of insects to eat. When most people think of New Mexico, they don’t imagine beautiful waterfalls in the middle of the desert. However, that’s just what you’ll find a short drive from Carlsbad at Sitting Bull Falls in Lincoln National Park. These stunning waterfalls are one of the most popular attractions in the area due to their immense beauty. 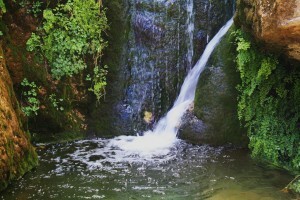 Visitors can hike around the canyon, swim in the natural pools beneath the falls, or have a picnic while enjoying the view. There are picnic areas provided, so plan your lunch at this wonderful spot! There are several great nature areas near Carlsbad, NM that you can visit in order to get a true local outdoor experience. Brantley Lake State Park is popular for fishing and boating, while Lincoln National Forest is known for its many hiking trails. 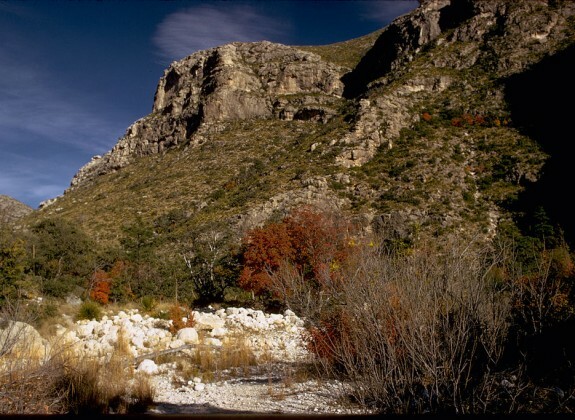 Guadalupe Mountains National Park, just across the Texas border, is another great place to visit for everything from backpacking to stargazing. It is also known for its varied wildlife, including mule deer, coyotes, lizards, elk, and the occasional mountain lion or black bear. 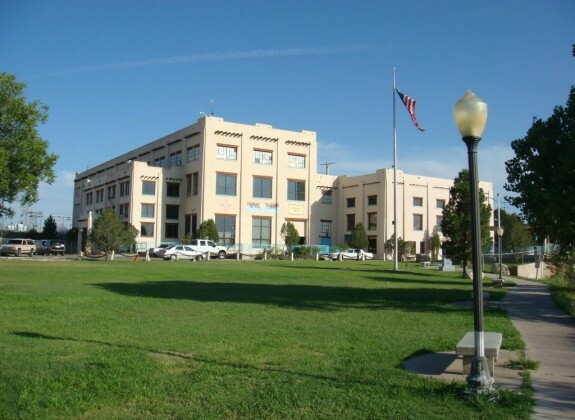 If you’re interested in learning more about the city of Carlsbad, New Mexico, then head to the Carlsbad Museum and Art Center. Free to the public and open Monday through Saturday from 10 a.m. to 5 p.m., the museum contains permanent displays that focus on the history of the city and the surrounding region from prehistoric times to the present day. It is full of fascinating cultural artifacts including a large collection of Native American art, ceramics, and textiles that will intrigue visitors not familiar with Native American cultures. It also has an extensive art collection that includes contemporary, modern, and Southwestern art that should not be missed.